Not all 50+ entrepreneurs wait until they are retired to launch their start-ups. 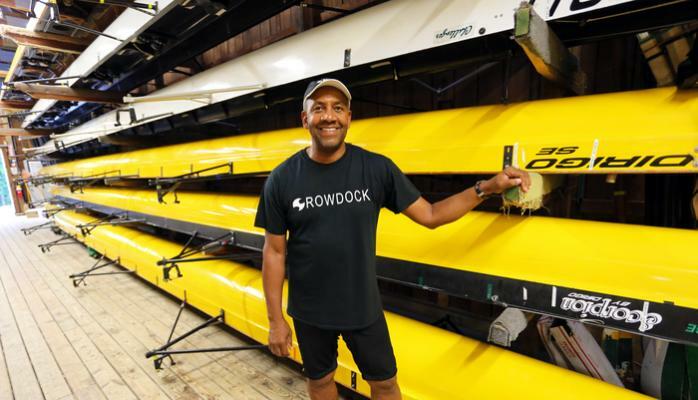 Such is the case with Al Wilson, 61 of Manassas, Va.
Health and fitness has always been an important part of Al’s life, but he was late to the sport of rowing only starting 10 years ago. Very early on in Al’s rowing career he became acquainted with an affliction that is very prevalent in the rowing community, “track bites” – abrasions and cuts on the calves of rowers caused by repeated friction against seat rails. For some, the abrasions are nothing more than an irritation and distraction. but for others it can cause scabbing and ultimately scarring leaving some rowers vulnerable to contracting MRSA, a highly resistant strain of staph. Some of the rowers wore cut off socks on their calves, but Al determined that through trial and error he could develop a more sports specific solution. This lead to the development and launch of Rowdock, LLC. The Rowdock is a one size fits all calf protector that provides rowers with a light weight, low cost and versatile solution to a very widespread problem. Al launched his venture in 2010 developing a client base from all over the world. Al continues to work full-time as a program analyst and his plan is to retire from his position in the next 3 or 4 years. Retirement may be in his future, but he is a long ways from slowing down, In fact Al continues to take on new and challenging projects. Launched Zoop Fitness Studio in March of this year – As a Wellness Coach and Certified Personal Trainer Al’s goal is to simply help more people in his local community become physically active and establish healthier habits. Al has the foresight to recognize that traditional retirement is no longer an ending, but a beginning. As a healthy and fit fifty something he knew that he could well have a couple of decades or more of high achievement years still ahead of him. He knew that it is up to him to ensure those years are enriching and engaging. As a result he is in a great position to take advantage of “the Longevity Bonus”. A great time to start your Next Chapter is while working full-time. While not always possible, launching new ventures that can be tested and initially run on weekends and evenings can lead to a seamless transition to 65 and beyond. Al was perceptive enough to recognize that he is the type of person who won’t want to slowdown when he ultimately retires from full-time employment. He is doing a great job ensuring he has multiple appealing options to invest his time once that day comes. 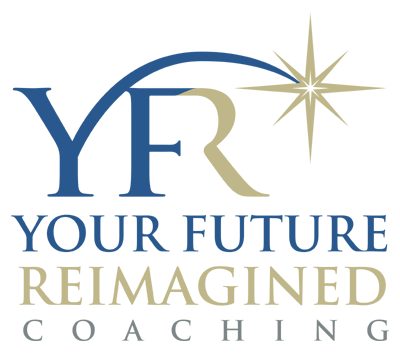 There is no age limit on great ideas and turning those ideas into viable business ventures. Al has never considered his age a limiting factor in taking on new challenges. Start-ups at 50+ don’t need to be all home runs. Al recognizes that his start-ups provide him with much more than additional income. For Al it includes the pride of seeing a product of your creation in the marketplace and the ability to help others reach their health and fitness goals, among many others. With that said, the additional income streams will be very welcome in helping to fund his future goals and aspirations. I asked Al where he gets the energy to continue to take on new projects at 61. Without hesitation he said that it was taking on these new ventures and challenges that continue to feed his energy. Al will tell you that taking on the risk of starting a business in your 50’s or 60’s comes with some apprehension, but it can also be very rejuvenating. My next post, blog 4 in the series, will be the story and lessons learned of Barbara Boustead, Owner – Mary’s Daughter LLC.